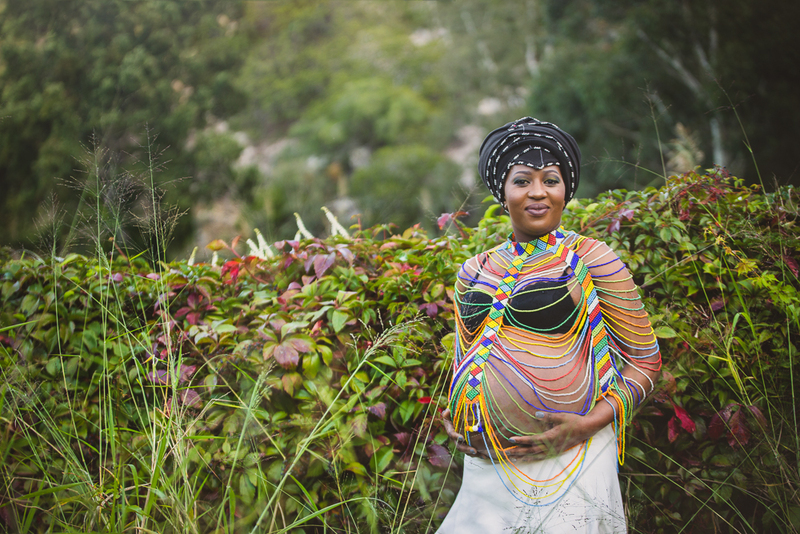 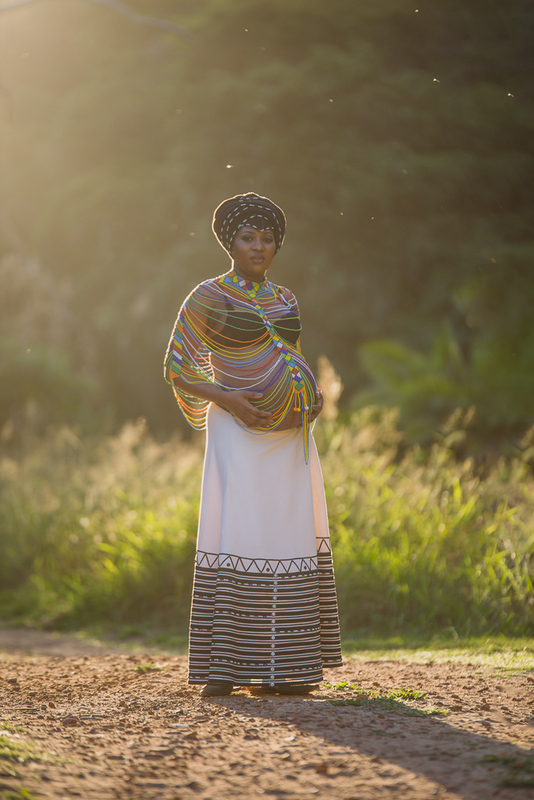 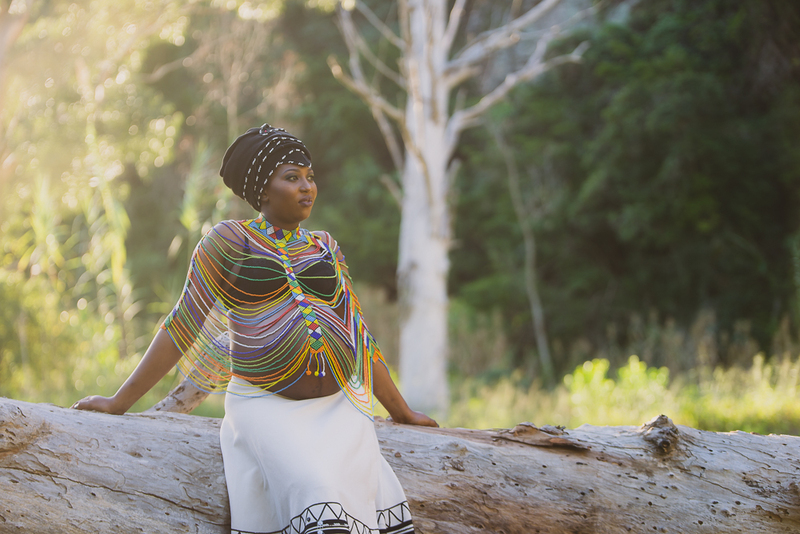 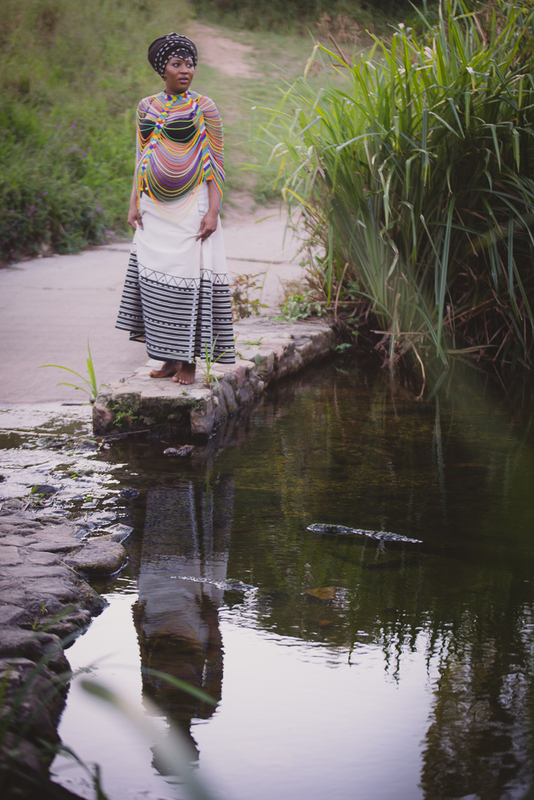 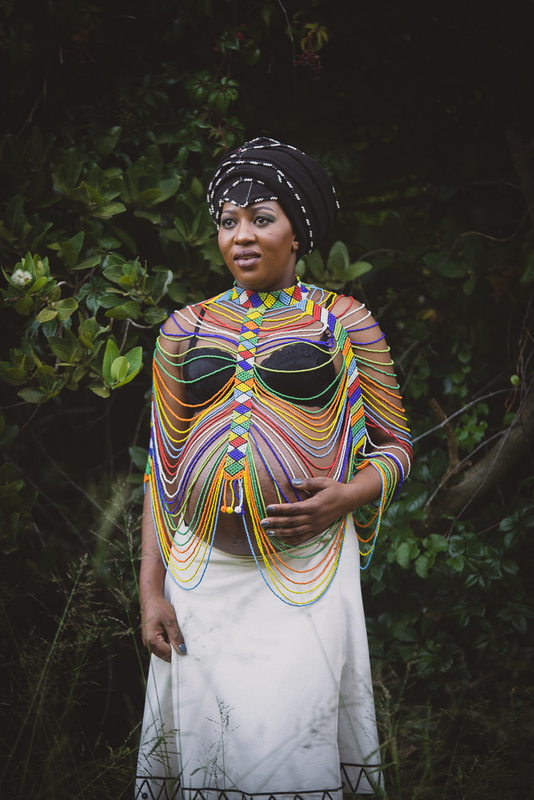 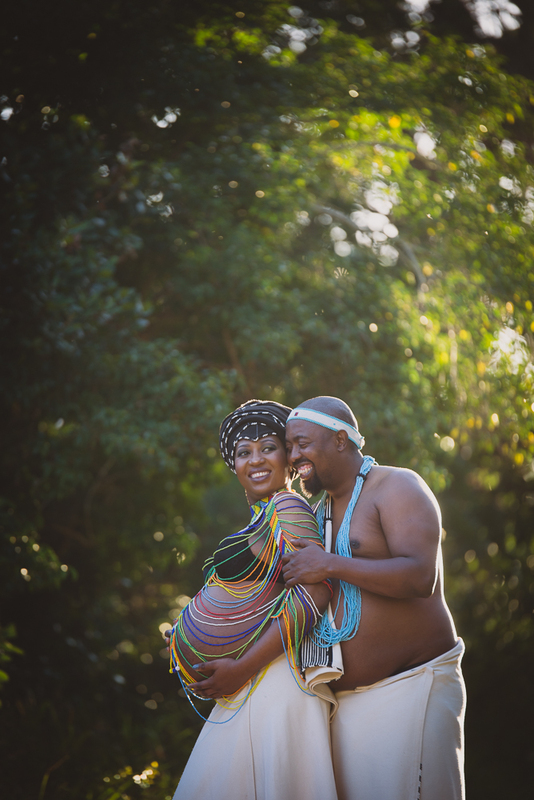 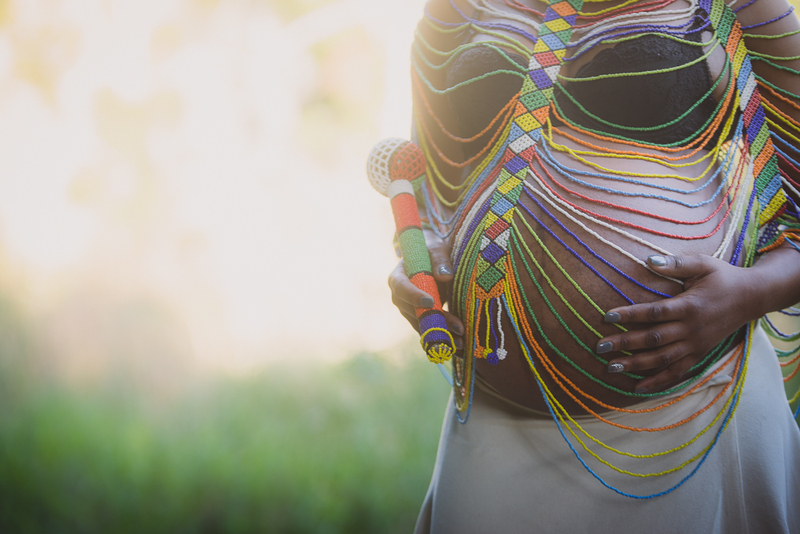 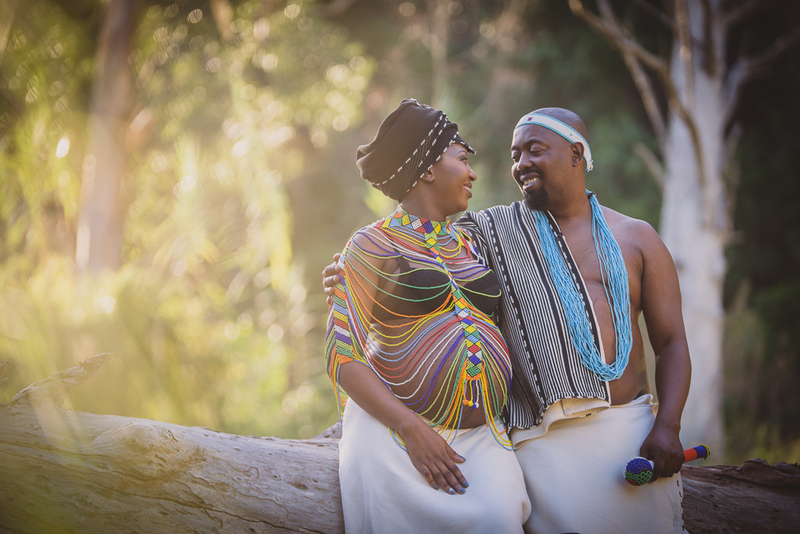 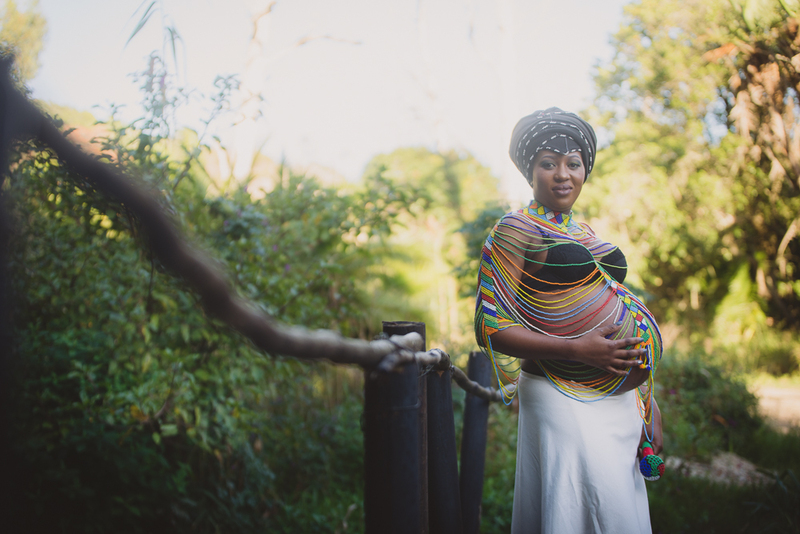 Amanda’s friend booked her maternity session as a gift – imagine my surprise when she got out of the car dressed in her Traditional African Attire. 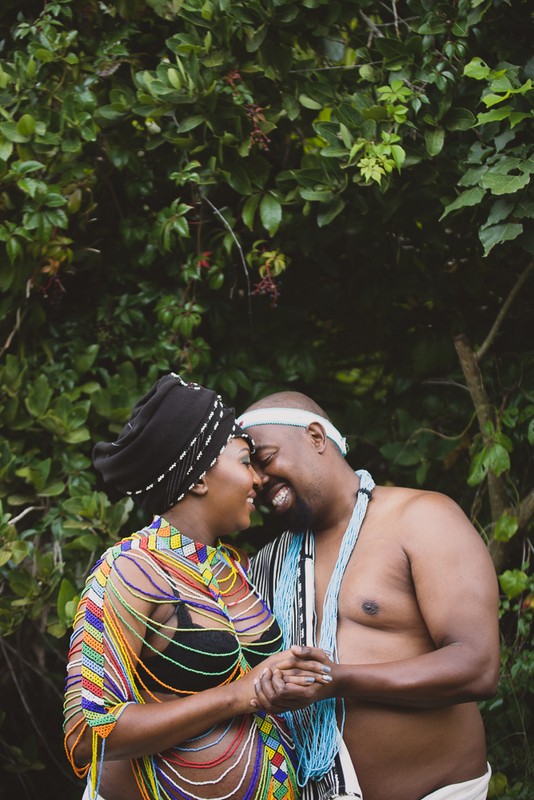 I loved this shoot and the vibrant colours. 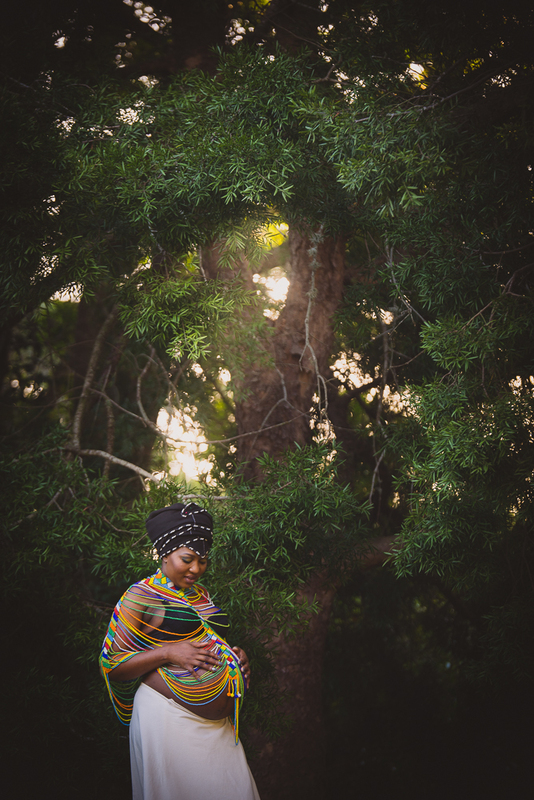 Wrapped Newborn sessions – what can you expect to get?